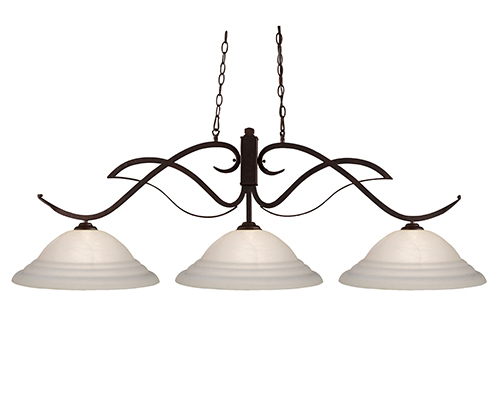 Bold flowing curves define this three light fixture. 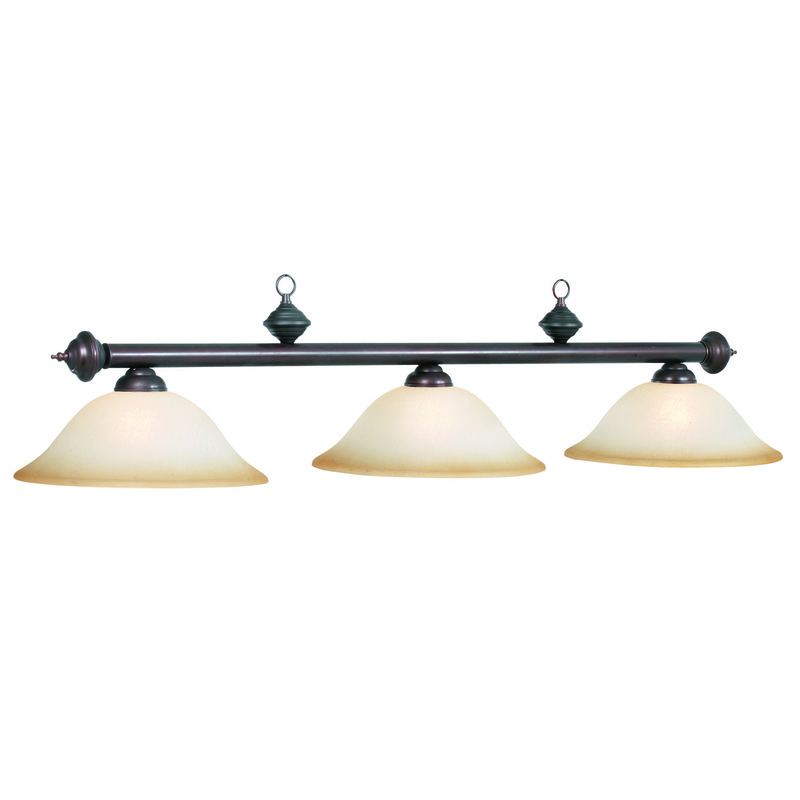 Finished in bronze, this fixture uses white swirl glass shades to create a contemporary, yet classic look. 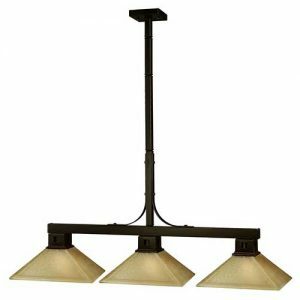 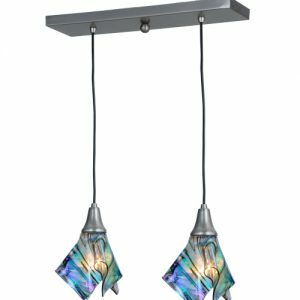 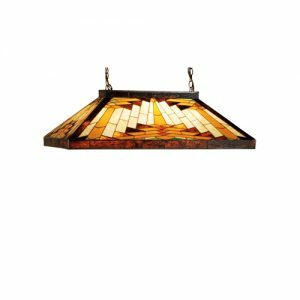 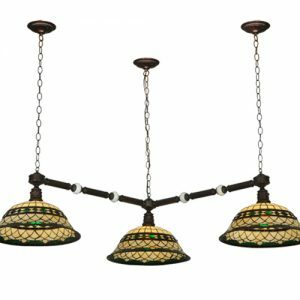 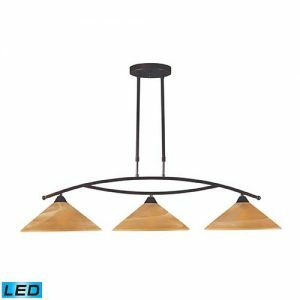 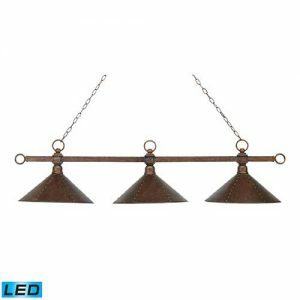 This fixture includes 72’’ of chain on both sides to ensure a perfect hanging height. 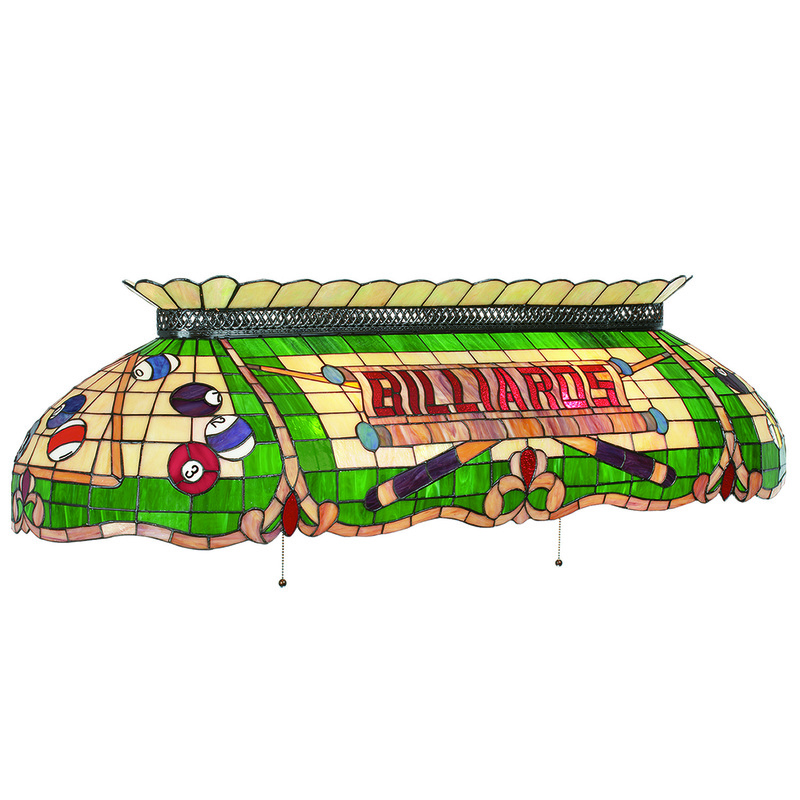 Great antique pool table light for a billiards room.